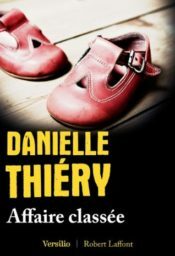 Danielle Thiéry, born in 1947, comes from a long line of Burgundy farmers. Her mother was a stay-at-home mother, and her father was a policeman and taught martial arts. While studying classics, law and psychology, she trained as a counselor for troubled children, studies that first led to her interest in law enforcement. 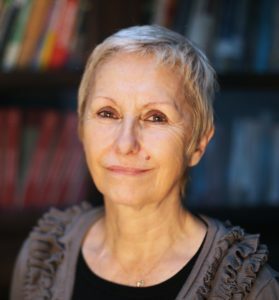 She joined France’s police force in 1969, one of the first women ever admitted, and went head-first into the task, determined to show that women could thrive in this man’s world. She began her career in Lyon, where she was assigned successively to child protection, drug enforcement (becoming head of the squad at 25 years old), and the vice squad, gaining notice for her success in these fields that had previously been closed to women. In 1976 she became one of the first women to reach the rank of Commissary, an achievement that was widely covered in the French press. 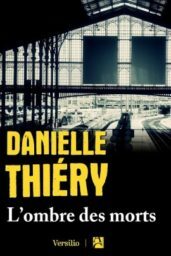 In the following years, transport security became Danielle’s specialty – developing an expertise in anti-terrorist work through experience with border surveillance, airport services (as chief of police at Lyon Airport), and the railroad police (as head of the national railroad police). She was promoted to Division Commissary in 1991, the first woman in France’s history to reach this rank. After leaving the police force, Danielle was hired as a safety and security consultant for Air France, France Telecom, and France’s Postal Service. 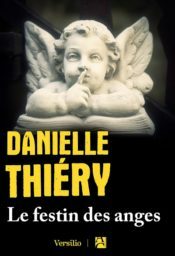 Having always been a great lover of reading, and thrillers in particular, it was while she worked on a French TV series based on her life story that Danielle developed a passion for writing. She has since written for other TV series and telefilms. 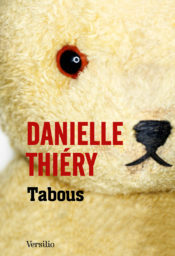 Danielle is the author of 25 books, for which she has received several awards – notably the prestigious Quai des Orfèvres prize for Des Clous dans le cœur in 2013. 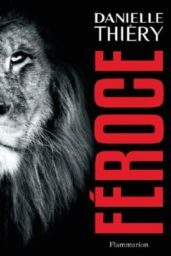 She also writes non-fiction about the French police force, and criminal cases from history. A fan of American detective stories and their dark atmospherics, Danielle’s books shed light on the real-life experience of police officers who see the worst of humanity every day and depend on one another for survival.